itpstyli LLC may collect both personal and non-personal data about you. Personal data is information that allows someone to identify or contact you. Non-personal data is information that does not directly identify you. itpstyli LLC may collect personal data that you provide through purchasing from us, signing up for announcements, events, newsletters, or requesting information. itpstyli LLC and third-party vendors, including Google and Bing, use first-party cookies (such as the Google Analytics cookie) and third-party cookies (such as the DoubleClick cookie) together to inform, optimize, and serve ads based on someone's website visits. Using the Ads Settings, users can opt-out of Google Analytics for Display Advertising and customize Google Display Network ads. Users may learn more about opt-outs from Google here (please note: link will take you to the Google Analytics Opt-out Browser Add-on). itpstyli LLC uses data from Google's Interest-based advertising or Third-party audience data (such as age, gender, and interests) within Google Analytics Demographics and Interest Reporting. 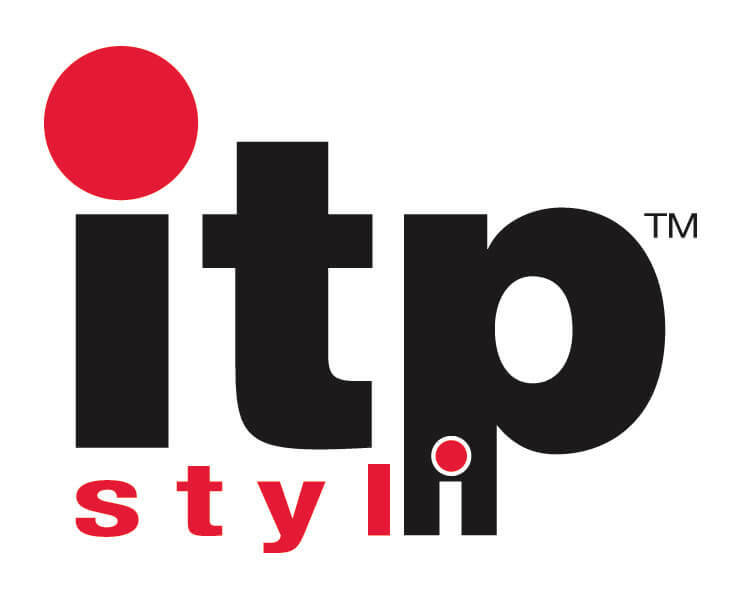 When you access any itpstyli LLC website, your web browser automatically sends information that our servers record about your website session including information such as IP address, browser type, entrance/exit pages, and page activity. When you access any itpstyli LLC website, our servers record your device type including mobile device or tablet. This information is tracked using Google Analytics for optimization purposes so that we may provide the best user experience possible on all device types. itpstyli LLC uses Remarketing with Google Analytics to advertise online. Third-party vendors, including Google, may show our ads on sites across the Internet. Using the Ads Settings, users can opt-out of Google Analytics for Display Advertising and customize Google Display Network ads. Users may learn more about opt-outs from Google here (please note: link will take you to the Google Analytics Opt-out Browser Add-on). itpstyli LLC uses a customer relationship management database (CRM) to manage and track marketing efforts including outreach to potential clients and client account management. If you would like to be removed from itpstyli LLC’s CRM, please use the Contact Us page. You may refuse marketing communications by using the opt-out (unsubscribe link) in emails sent to you. At that time, we will retain a minimum amount of personal data to make note of your request to avoid contacting you in the future. itpstyli LLC does not sell personal data to third parties. Personal information that you provided and non-personal data may be shared with third-party vendors, including Google, to inform, optimize, and serve ads.